Police in Edinburgh have arrested and charged four people in connection with 50 break-ins to garden sheds in the west of the Capital. 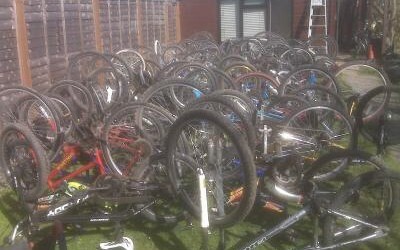 Had your bike stolen in Sussex? 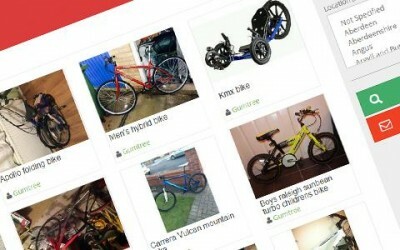 Had a bike stolen in Gloucestershire? 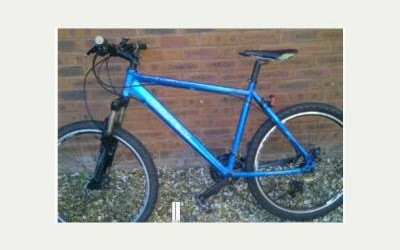 Lost a Bike in Cambridge?